You can never be too safe at a time where property crimes are through the roof. If you want to keep your possessions and yourself safe from external threats, then you need to use the best quality locks for your property from the most trusted manufacturers in the business. Deadbolts are proven and time-tested locks that can make a building nearly impregnable, if used right. Berkeley Locksmith’s 24 hour emergency locksmith service is available in Berkeley, CA to install new deadbolt locks for your doors (or windows, garage doors, and mailboxes) at affordable prices. What kind of deadbolt locks can we get you? Single cylinder: These locks can be opened with a key from one side and just the twist of a knob from the other. Double cylinder: These locks need keys to get them open from both sides. Vertical: Vertical deadbolts are bolts that are extremely resistant to ‘jimmying’ attempts – where a thief attempts to use a pry bar to open the lock. 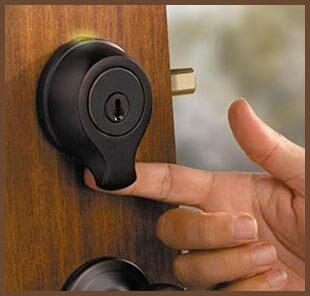 Touch screen: Touch screen deadbolt locks are a relatively new invention. Depending on the variant, you can swipe a finger or a fob to get them to open. Smart/combination: Another relatively new type of deadbolt is the smart lock, which can be opened with your smartphone or by inputting a simple number combination. Not sure which ones you need? So you’re not sure which locking systems would best suit your property, or don’t know what options you have at your budget? 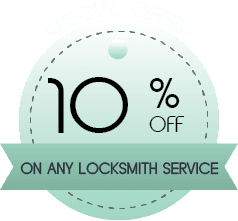 Berkeley Locksmith provides free consultations for local community members in Berkeley and beyond. We can send a team over to survey your property. Our experts will take a look at your requirement and your budget and give you some recommendations based on that. You can trust our locksmiths’ opinion – they are experienced professionals that are intimately familiar with all the advances in the world of locks. Want new deadbolt locks installed? You can hire our service at any time that’s convenient for you. We don’t charge extra for night work or if you need us urgently, so don’t think twice about calling us if you need new locking systems at odd hours. Need new deadbolt locks installed for your property? 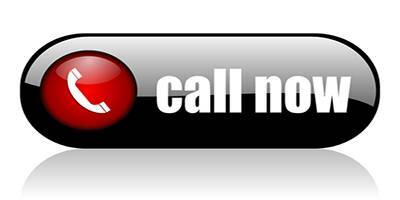 Gives us a call on 510-964-3261 !